A trolley street filled with bars and restaurants. Bar crawl! 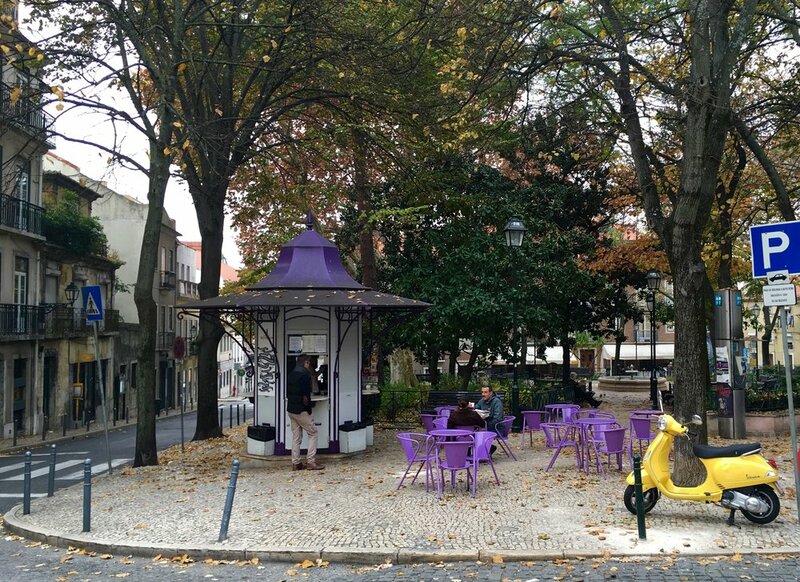 Kiosks that serve coffee, drinks and food are everywhere and one of Lisbon's best features! An essential day trip from Lisbon! 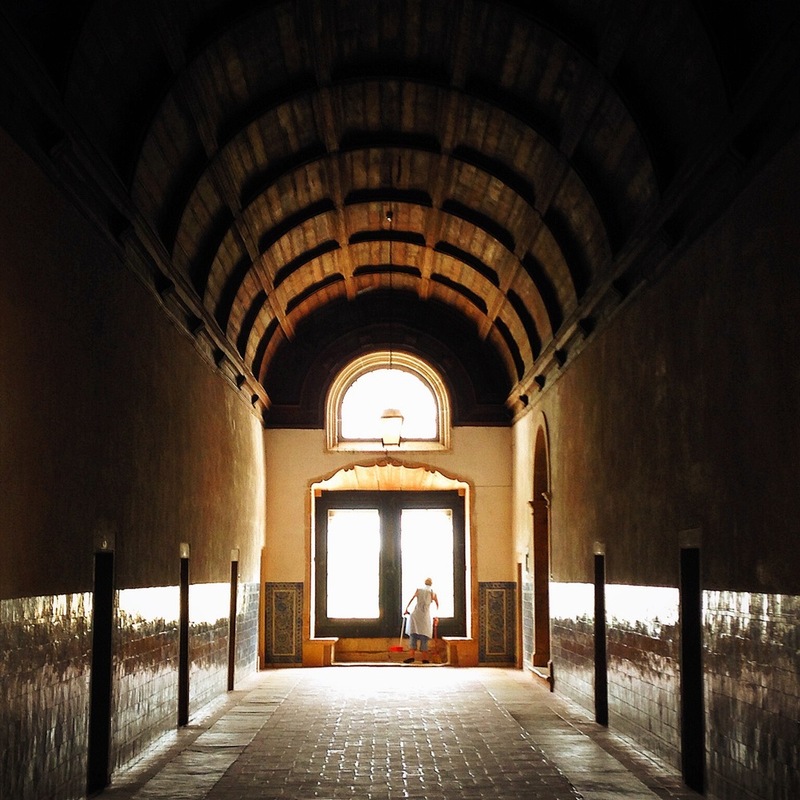 History-rich day trip from Lisbon! 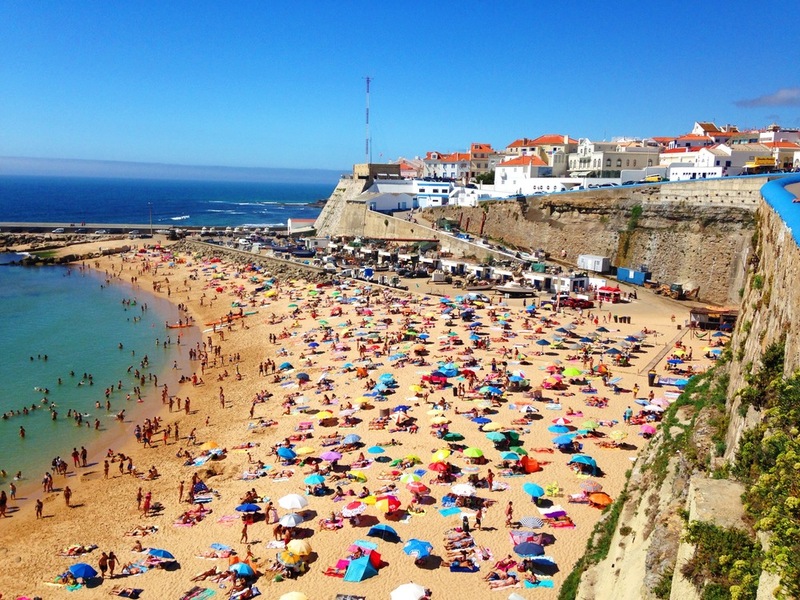 Surfing or beach day trip from Lisbon! 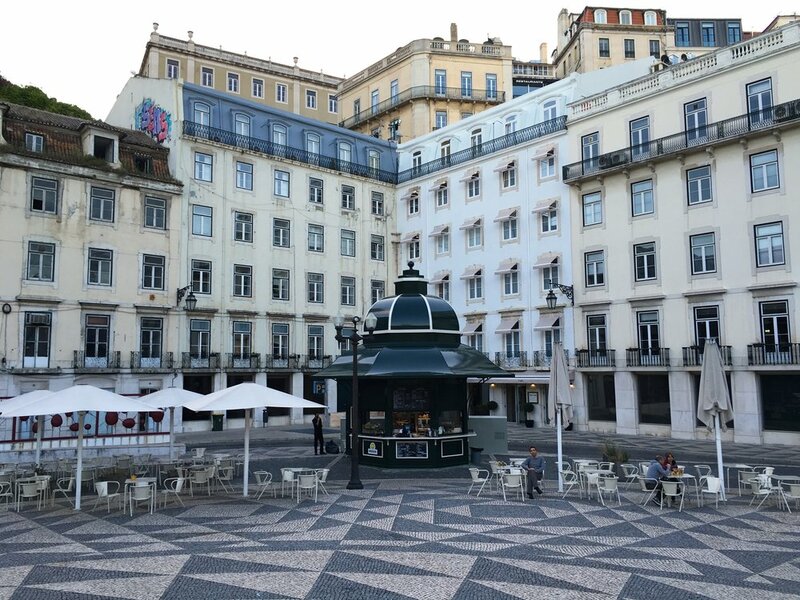 A marvelous day trip from Lisbon! Walk the 18th Century engineering wonder! A wonderful shop with a well-curated selection of Portuguese wines. Praia da Adraga / Restaurante da Adraga: A pretty one-hour drive due west of Lisbon on the winding roads past Sintra and then along the Atlantic coast sits this magnificent cove with beautiful sand, stunning rock cliffs and a family-run seafood restaurant for four generations serving some of the freshest seafood in Europe with an excellent Portuguese wine list to boot. 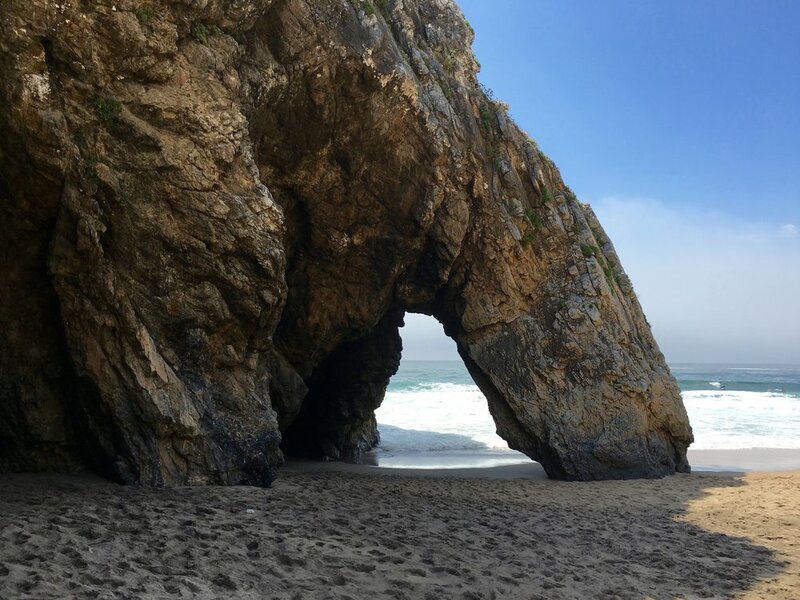 Bar do Peixe / Praia do Meco: 45 minutes south of Lisbon transports you to a gorgeous large and long beach bordered by sand dunes and golden sandstone cliffs. You can eat well, drink well, nap well, swim well, exercise well, relax well or party well here. It is the perfect beach day. Tomar / Convento do Cristo: Two hours by train / 1.5 hours by car takes you to delightful Tomar and the spectacular Convento do Cristo, a 12th Century walled fortress and former headquarters of the Knights of the Templar. It is a maze of cloisters, chapels and the expansive monks' living quarters built in different architectural styles over five centuries. A UNESCO World Heritage site.